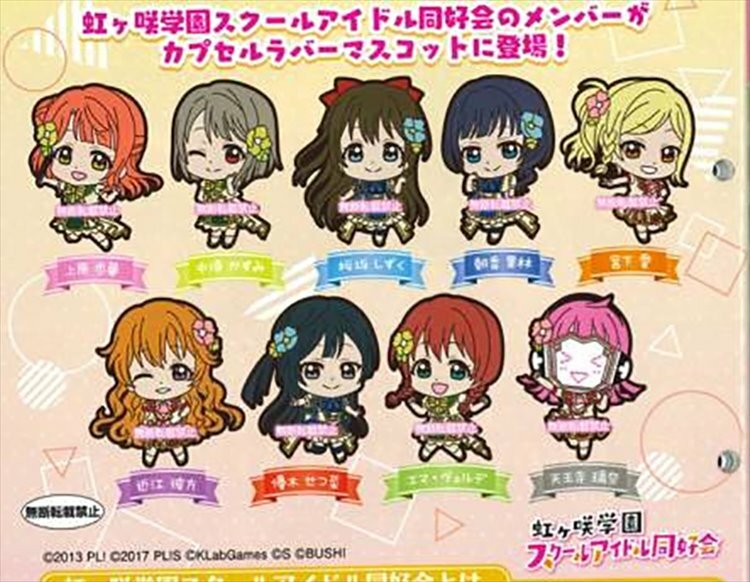 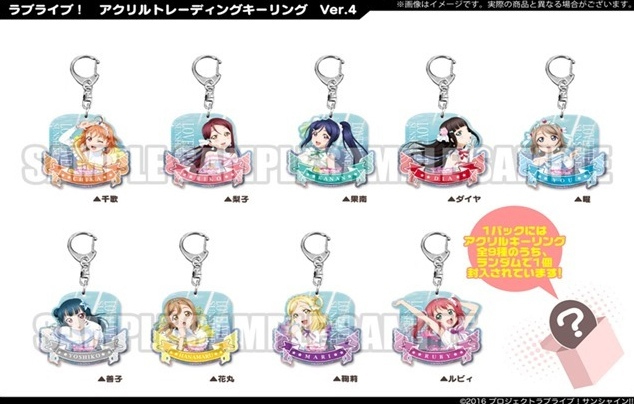 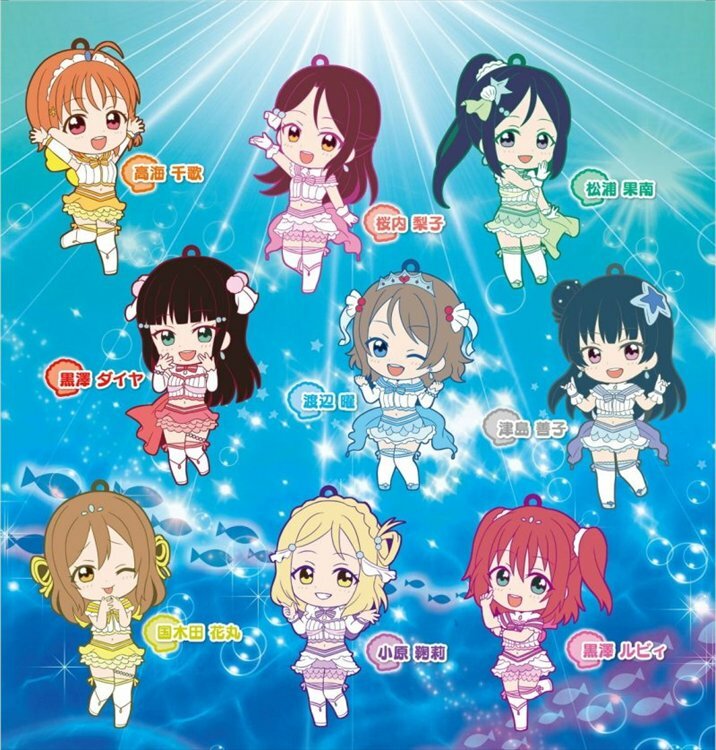 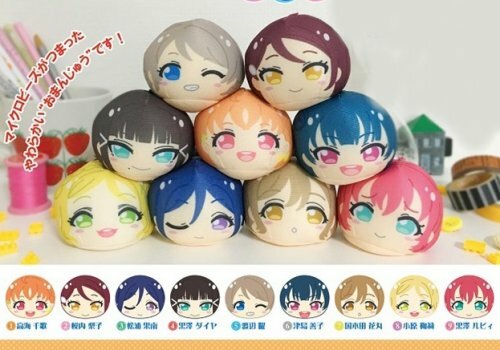 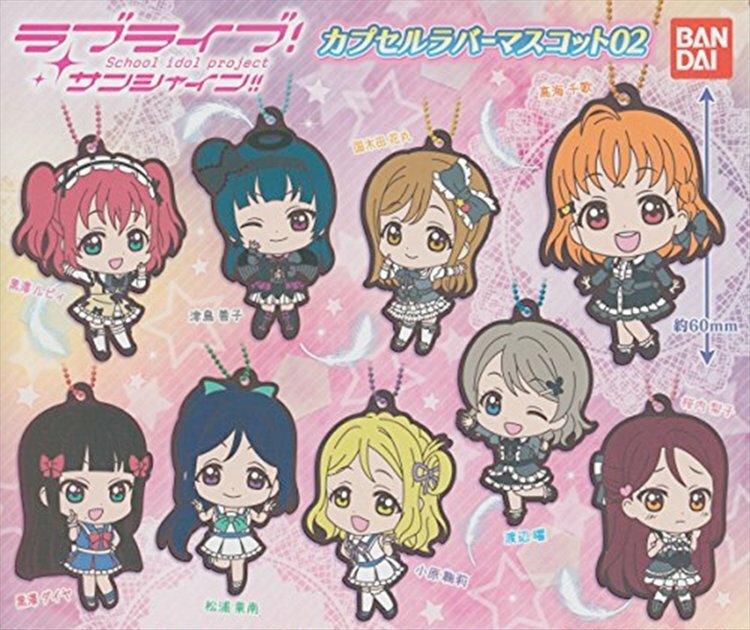 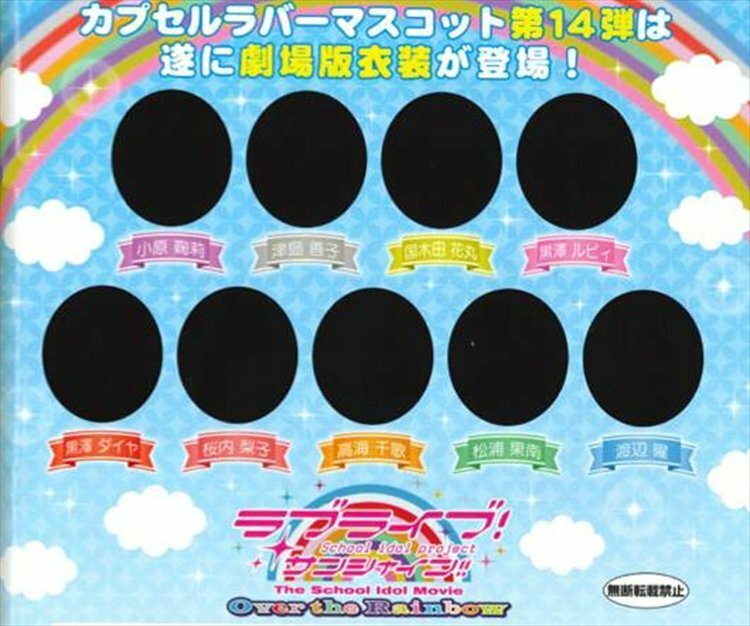 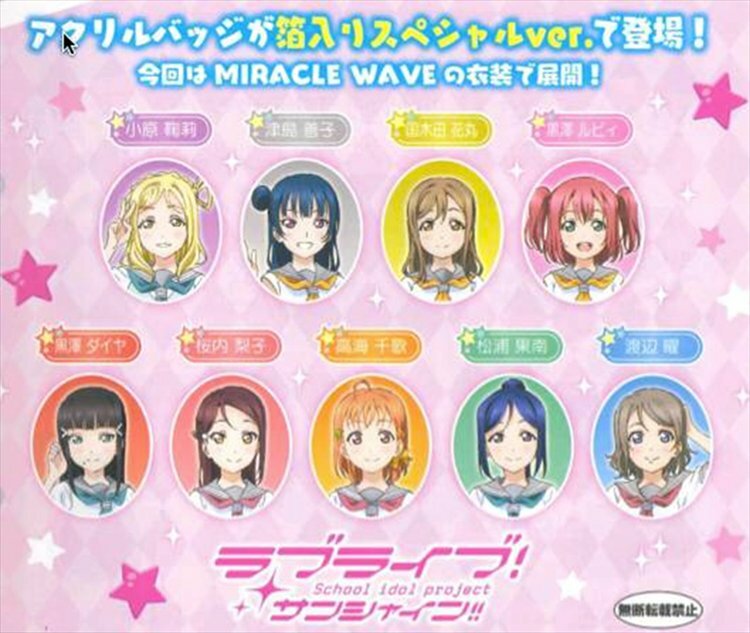 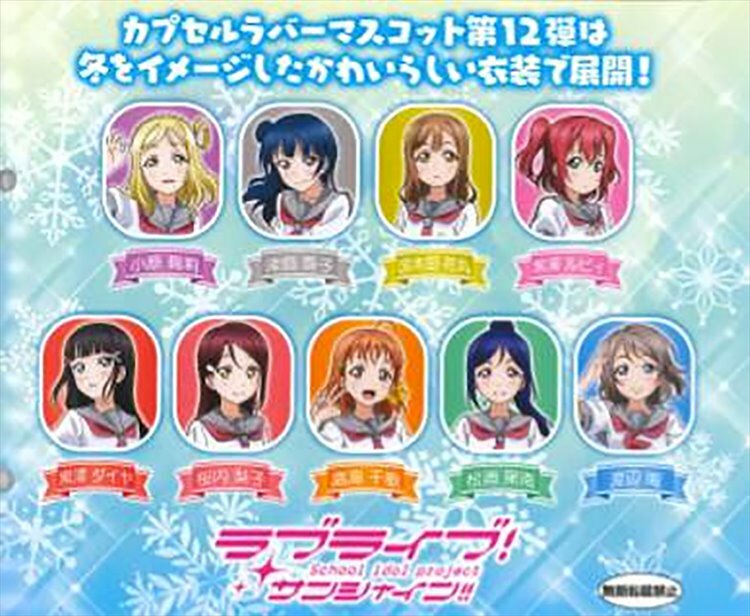 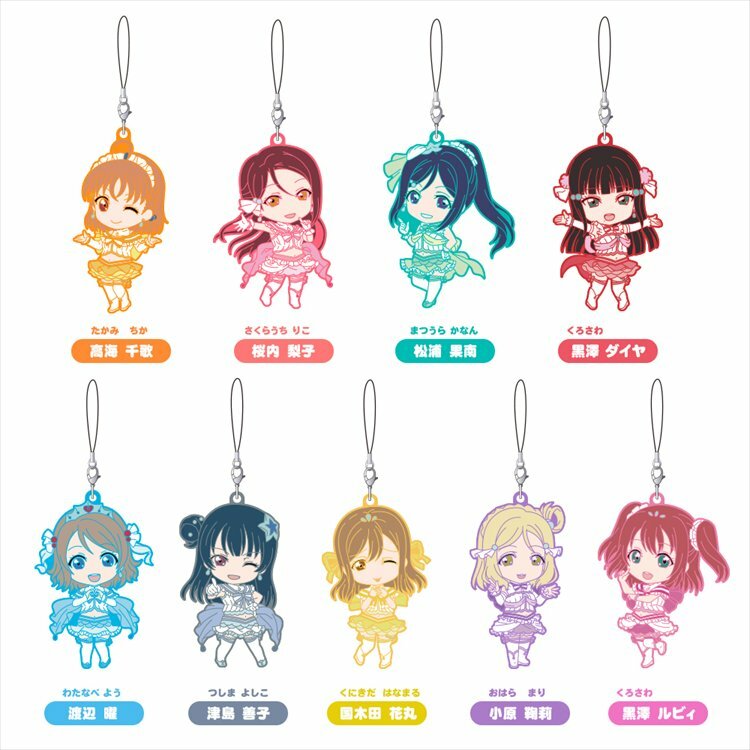 Set of 9 rubber straps. 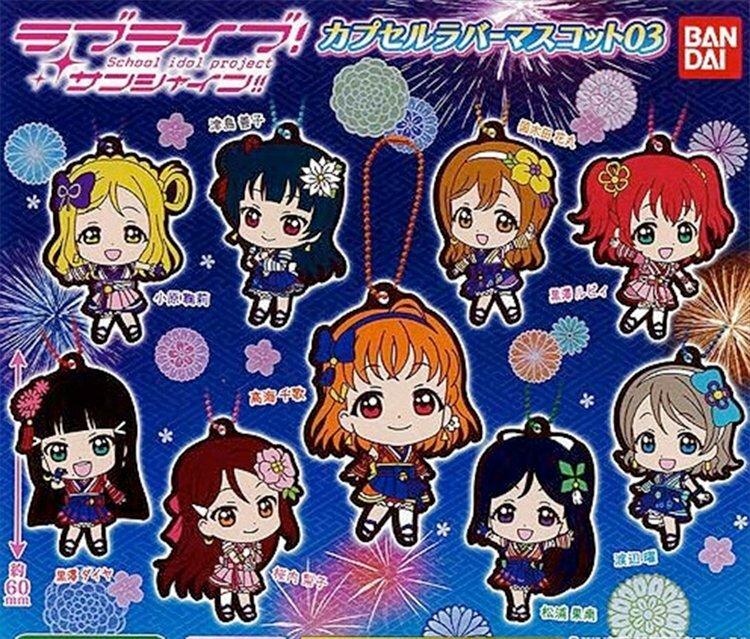 Each strap is about 6cm tall. 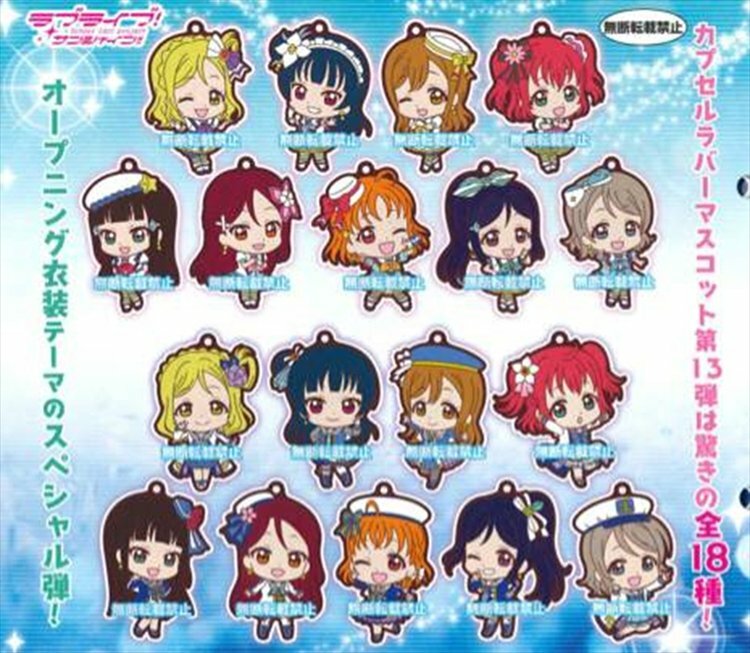 Each rubber strap about 6 cm tall. 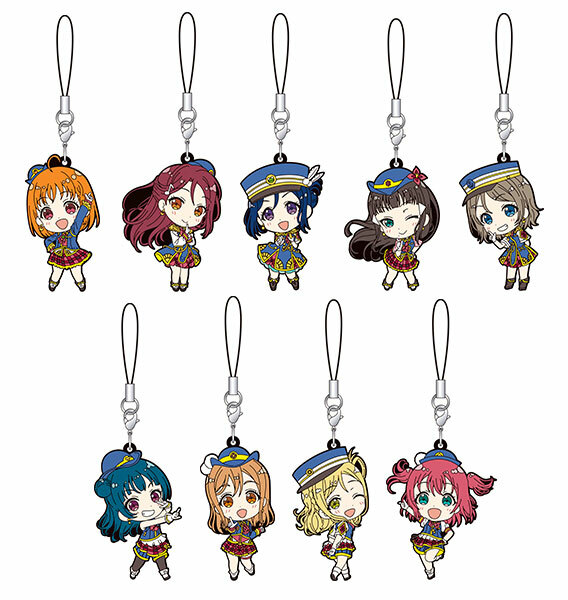 Set of 18 straps. 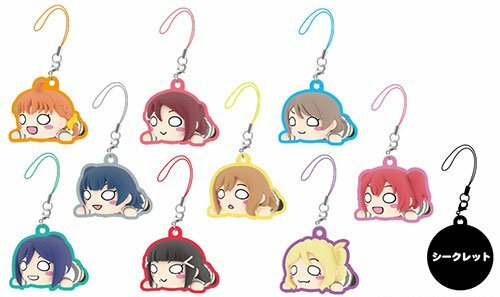 Each rubber strap about 6 cm tall. 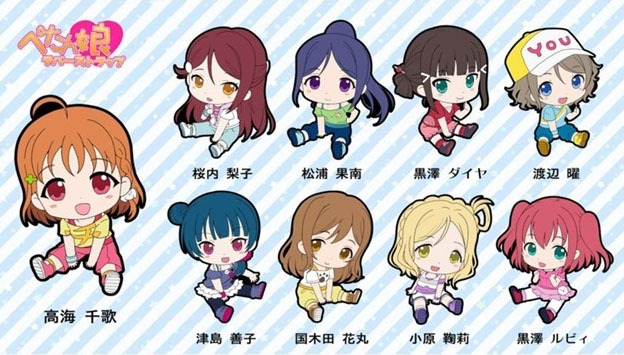 Set of 9 straps. 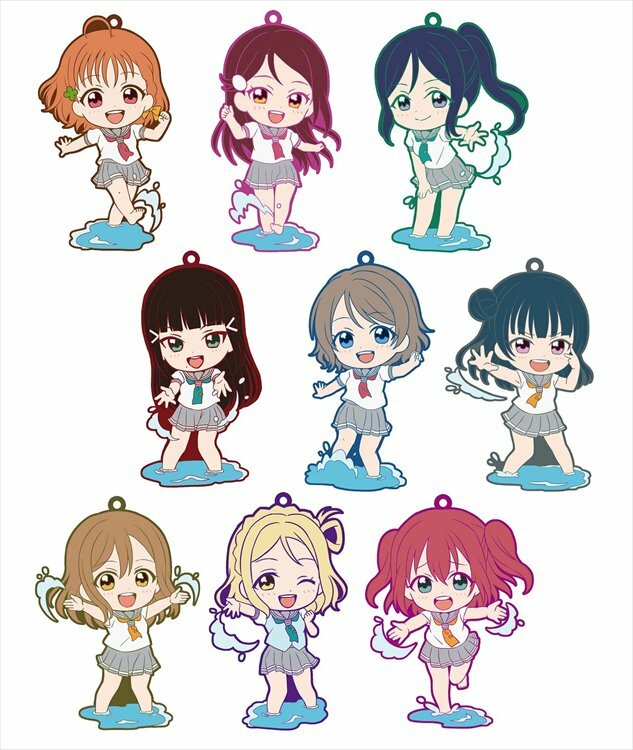 Set of 9 rubber straps. 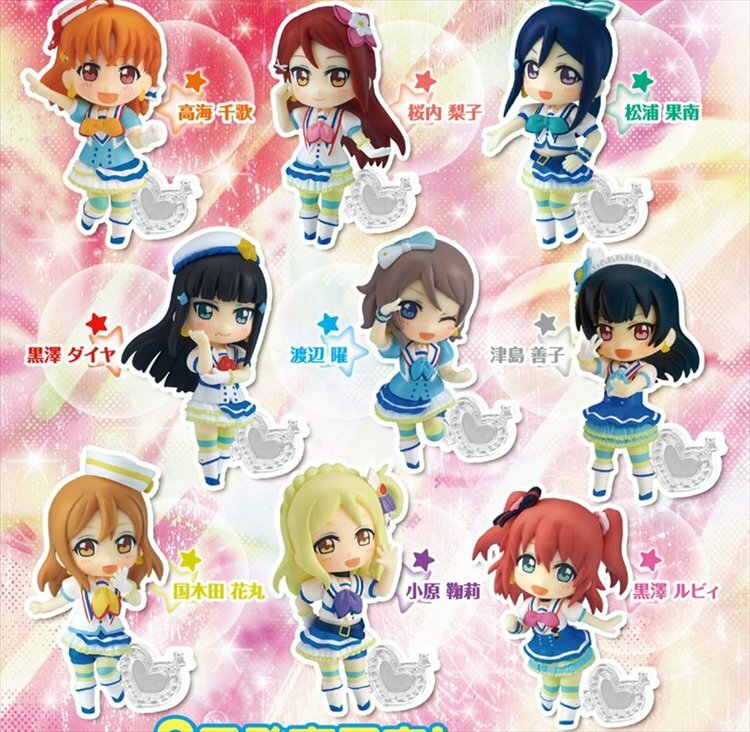 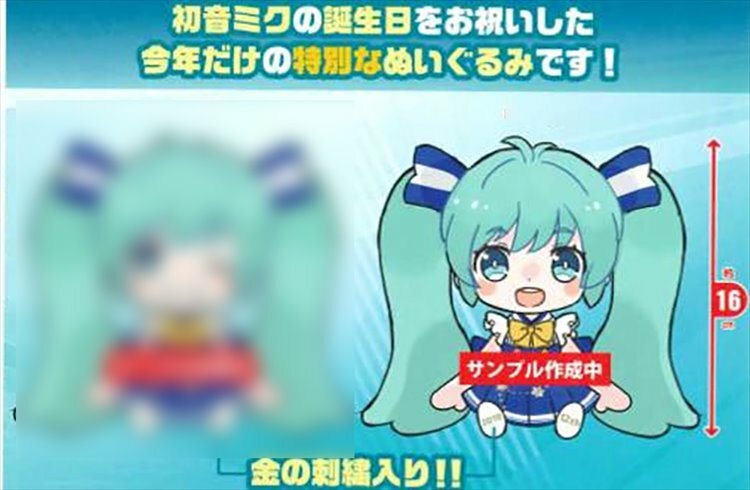 Rubber strap is about 6.5cm tall. 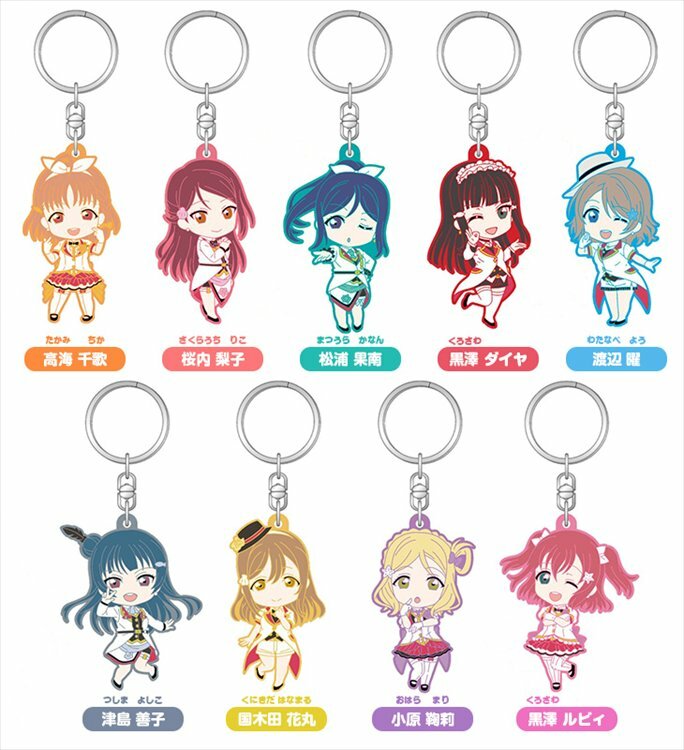 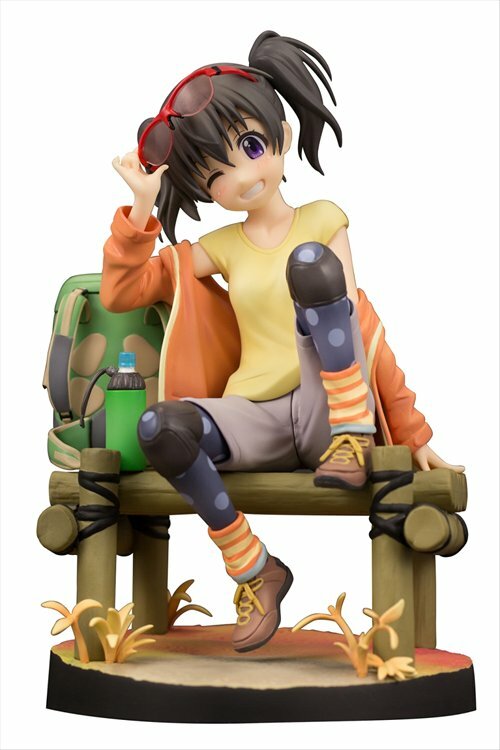 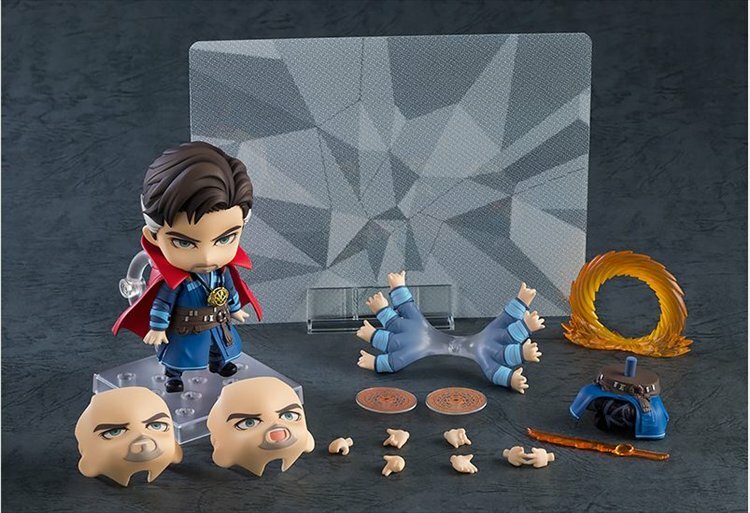 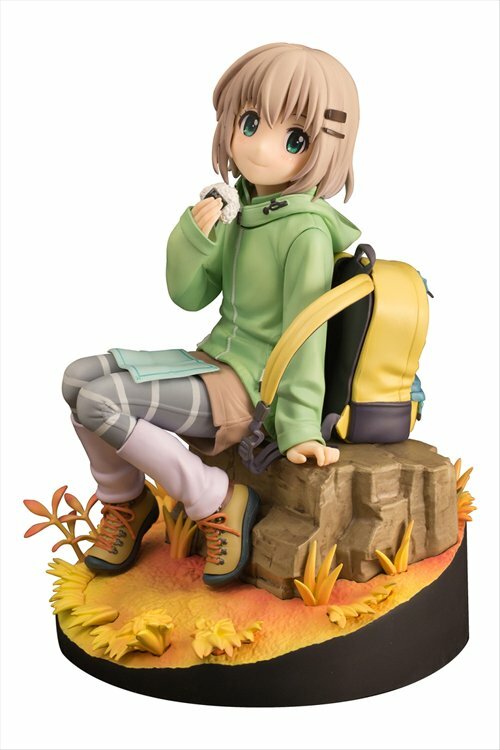 Price is for a single random blind box. 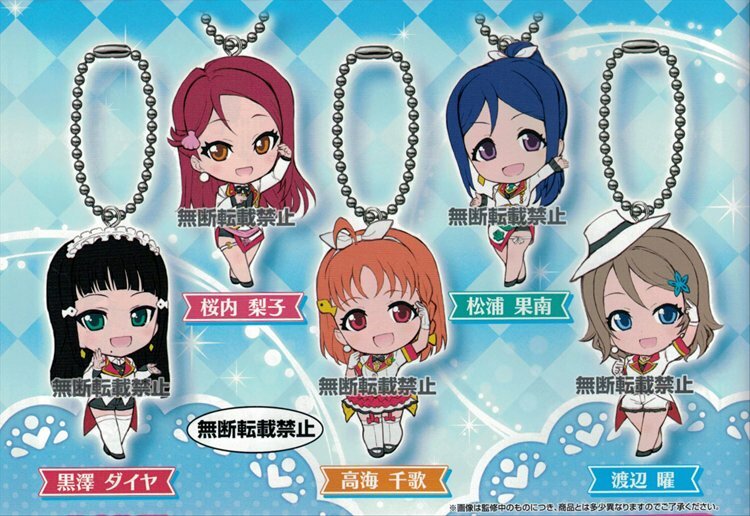 Set of 5 charms. 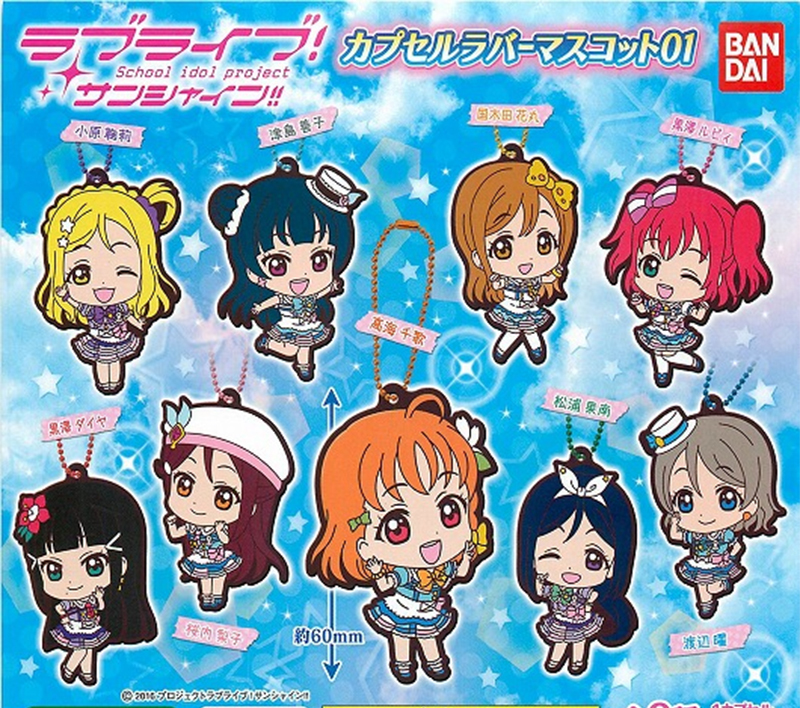 Each Charm is about 3.5cm tall. 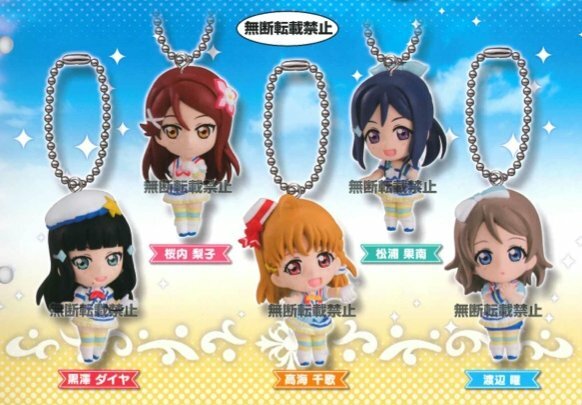 Set of 5 figures. 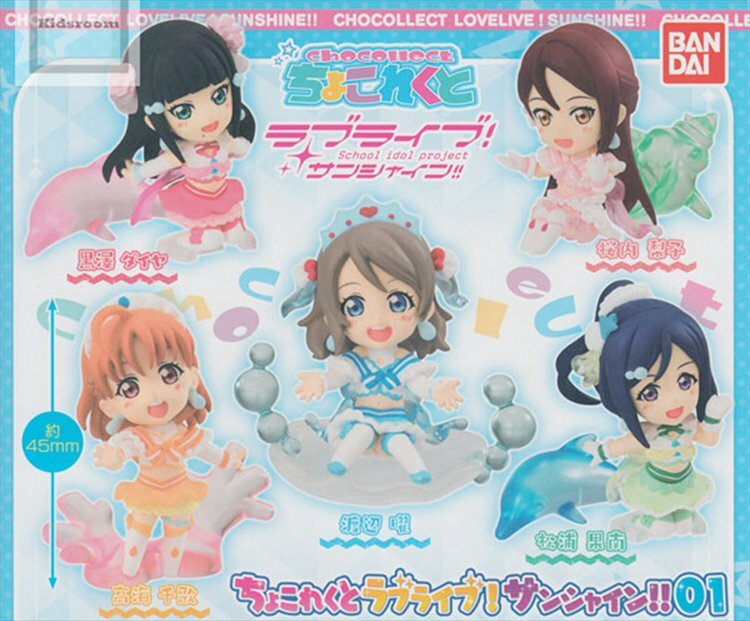 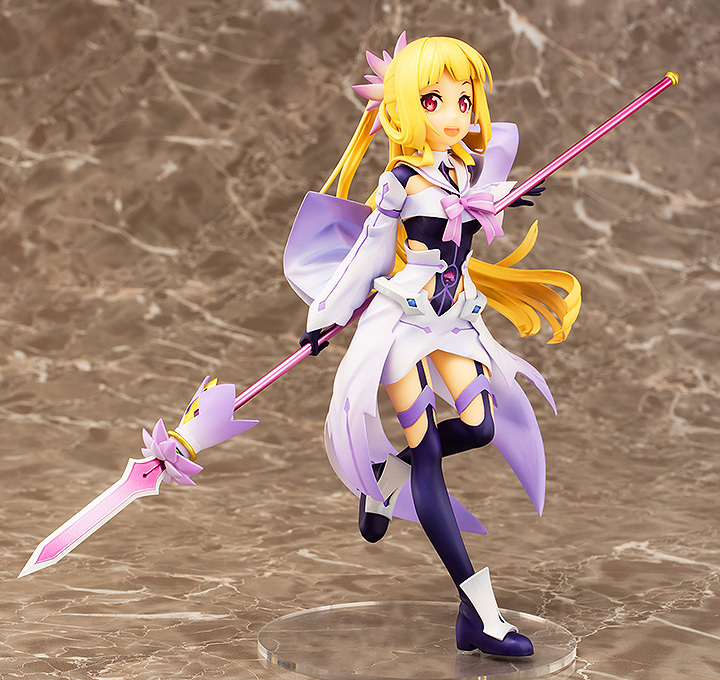 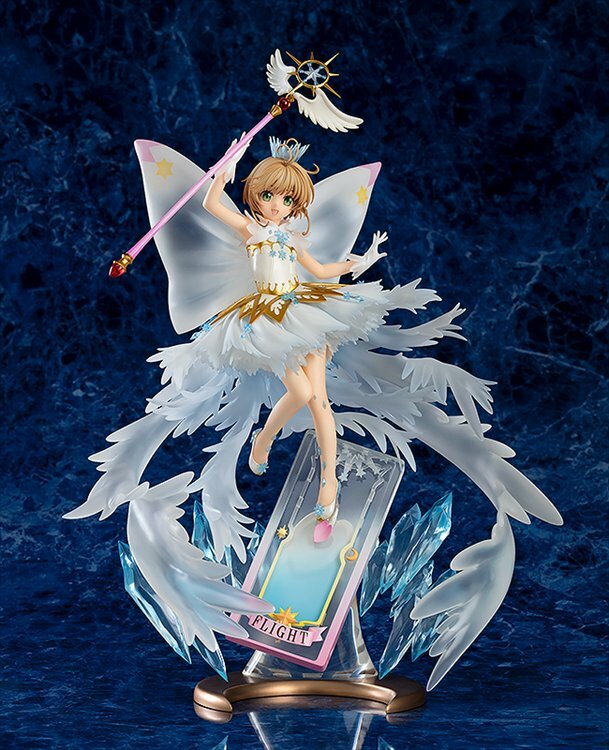 Each figure is about 4.5cm tall.